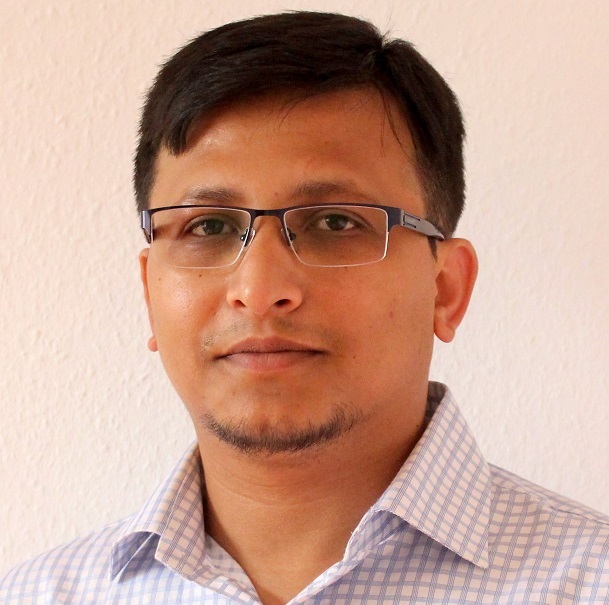 Mir Mamunuzzaman is an Early Stage Researcher within the Marie Sklodowska-Curie ITN project “ConFlex”, who focuses his research on the approximation for control of Port-Hamiltonian systems as part of the ConFlex project. He is working under the supervision of the Professor Hans Zwart in the Hybrid System group of the Department of Applied Mathematics at the University of Twente. Mir has completed his bachelor degree in ‘Electrical & Electronic Engineering’ at Khulna University of Engineering and Technology (KUET), Bangladesh. After his bachelor, he worked for several companies in Bangladesh as an Electrical engineer including one of the country’s renowned research organization named Bangladesh Atomic Energy Commission. Then he came to Germany to pursue his higher study and has obtained an M.Sc. in ‘Information and Automation Engineering’ from the University of Bremen. For his master thesis, he studied model order reduction with Balance Truncation method.